Universal Pictures has given Working Title’s feature adaptation of Andrew Lloyd Webber’s Broadway stage musical Cats a December 20, 2019 release date. Their other musical adaptation, Wicked, was originally set to release on that same date but is now being moved to accommodate its production schedule, Deadline has confirmed. The Cats movie release date shares some formidable competition in Lucasfilm’s Star Wars: Episode IX and Fox’s Murder on the Orient Express sequel Death on the Nile, with Sony’s Masters of the Universe bowing just prior on December 18. Taylor Swift, Jennifer Hudson, James Corden and Ian McKellen have all signed on to the musical adaptation. Hudson is in line to play Grizabella, the former Glamour Cat, while McKellen will reportedly play patriarch Old Deuteronomy. Academy Award winner Tom Hooper (The King’s Speech) is set to direct the film from a script by Lee Hall (Billy Elliot). The outlet notes that there is a possibility Webber is writing a new song for the feature for Victoria, a perky white kitten, and there will be a twist involving her character. First performed in 1981, Cats is the fourth longest-running show in Broadway as well as West End history, with a direct-to-video version of the production released in 1998. Based on T. S. Eliot’s Old Possum’s Book of Practical Cats, the show is set amongst a larger-than-life junkyard playground and is alive with our favorite feline characters including Rum Tum Tugger, Mr. Mistoffelees, Macavity, Jennyanydots, Old Deuteronomy, Grizabella, and Skimbleshanks. 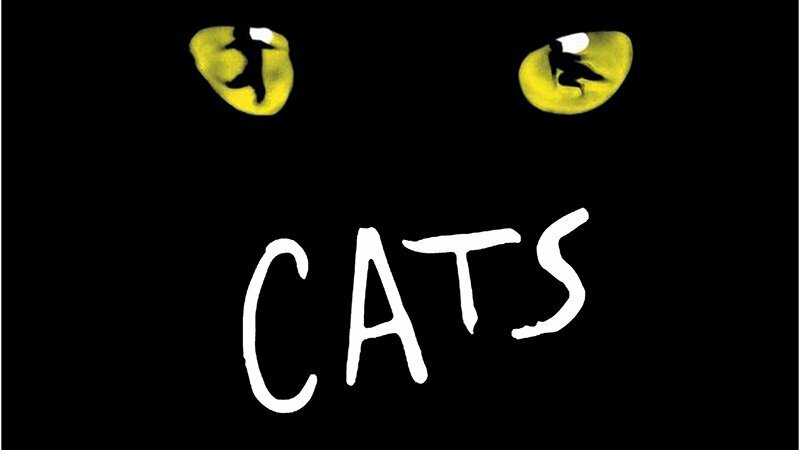 Working Title Films, who previously worked with Hooper on the hit 2012 film adaptation of Les Miserables, will produce the Cats movie in association with Monumental Pictures and The Really Use Group alongside Lloyd Webber and Deba Hayward. Executive producers include three-time Oscar winner Steven Spielberg, Lloyd Webber, and Angela Morrison. Production on the feature adaptation will reportedly begin at the end of this year in the UK. The post Cats Movie Release Date Takes its Slot from the Wicked Movie appeared first on ComingSoon.net.